“Ohio is a leader in auto manufacturing and I will continue to do everything I can to ensure that we keep our auto industry strong. Lordstown has some of the best auto workers in the world, and I remain disappointed by GM’s cutbacks at the plant. I had a very frank discussion with GM CEO Mary Barra and pressed her to make a public commitment to the Lordstown plant and reinvest in its workforce. I’m disappointed she did not do so, but I’m going to keep fighting for this community. NOTE: On September 12, 2018, Portman announced that the U.S. Department of Labor (DOL) approved a National Dislocated Worker Grant (DWG) for the Ohio Department of Job and Family Services for up to $1.75 million – with an initial award of $875,000 – to provide employment and training services to workers affected by layoffs from the General Motors plant in Lordstown, as well as from three additional auto industry suppliers in northeastern Ohio. Portman wrote Secretary of Labor Alex Acosta urging the department to approve the grant in August. On April 13, 2018 Portman released a statement on General Motors’ decision to cut a shift at the Lordstown plant and committed to continue to do whatever he can to help bring new work to the plant. Submitted by the office of U.S. Sen. 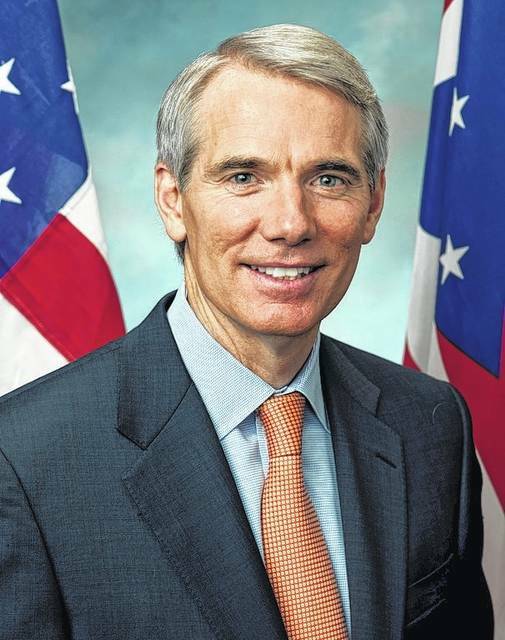 Rob Portman.